Those three little words we love to hear... Such Good Dogs uses positive reinforcement dog training techniques, combined with energy balance. 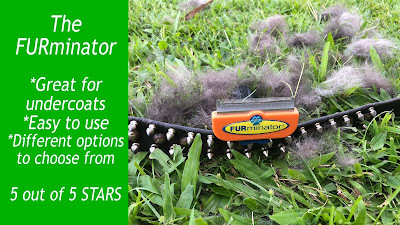 Check out our review of the dog & cat brushes, the FURminator. Great for animals with a heavy undercoat that shed a lot. This brush is not appropriate for all dog breeds. If you have a dog with thin, light fur, this is probably not the brush for you. For more information, check out the FURminator website. One of our favorite things to do with our dogs is find new adventure hikes. 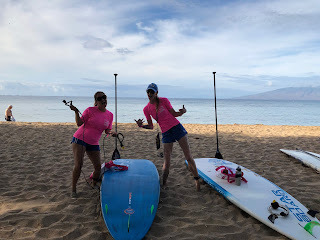 We have done many hikes across Maui with the pups (see some of them in the links below). Recently I got out my Maui hike book to look for something new and we realized we have never done the hike to the Olowalu Petroglyphs. Park at the Olowalu General store. Go to the left of the store (when facing mountain side) and follow the road past the water tanker that goes up towards the mountains. When you reach a fork in the road, stay to the left. The sign was hidden by tall grass and we did not see it until we came back. Look for the small white building structure and follow the road toward the rock wall. There you will see the petroglyphs. This is a very easy hike. It will take you maybe 20-30 minutes each way. I would recommend going early in the morning or later in the afternoon as the area does get very hot during the day. Don't forget to bring your water (especially if you're hiking with dogs). 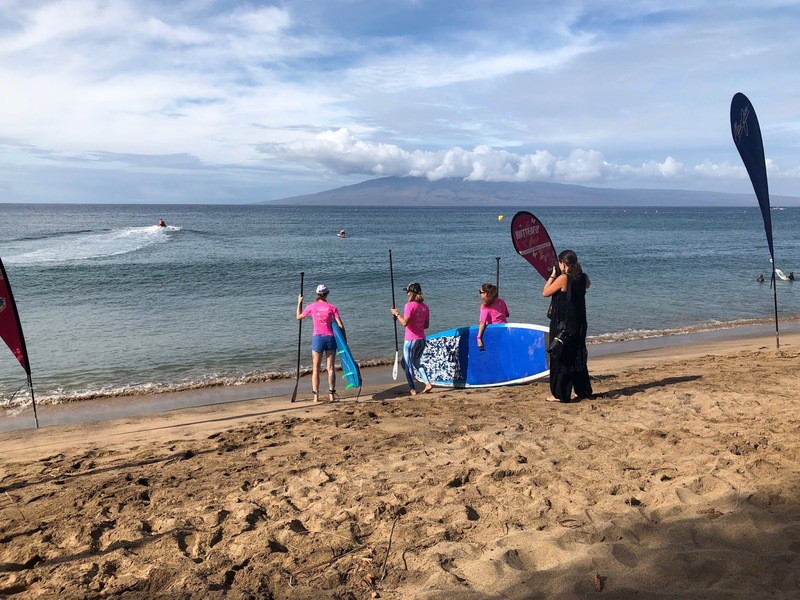 This is a great, easy hike that includes amazing views of the ocean and mountains, plus the petroglyphs of course. 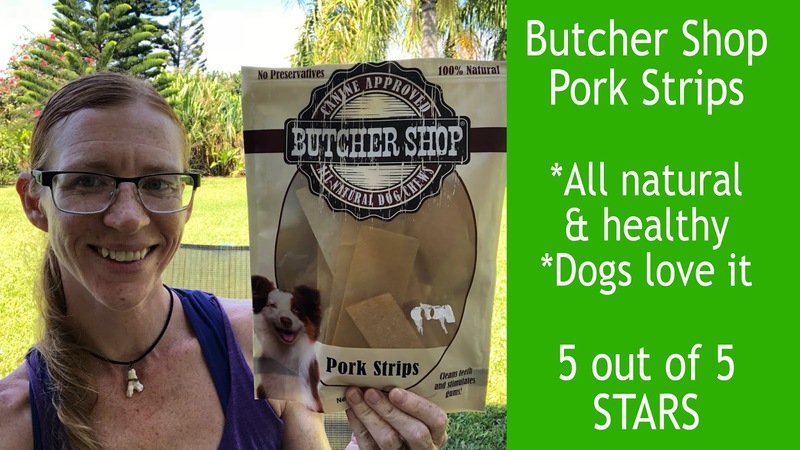 Check out our product review of Butcher Shop's Bully Bites. 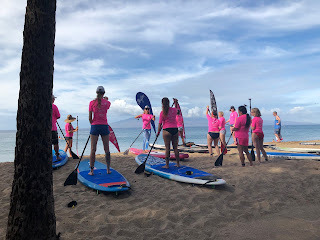 Paddle for a Cure 2018. Paddle for a Cure Event, held on Saturday October 13th, 2008. 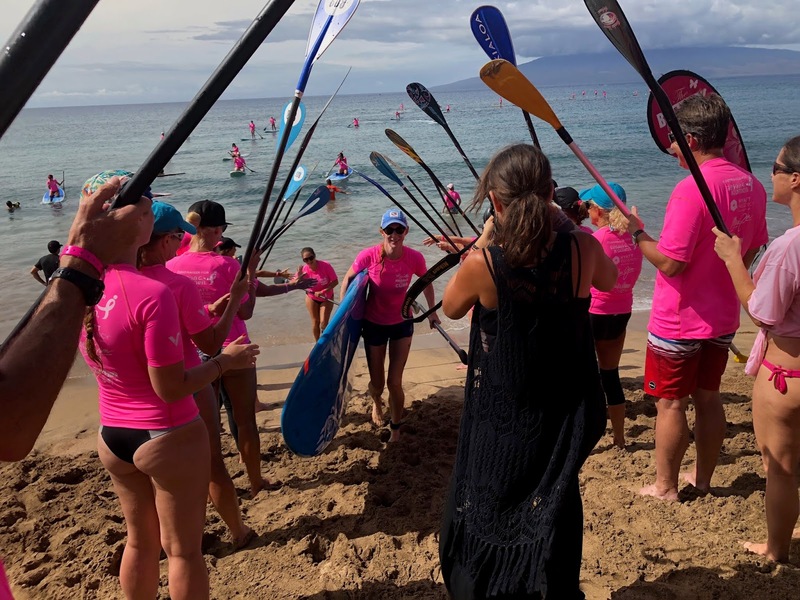 Check out some of the fun we had at this year's Paddle for a Cure. To donate to breast cancer and the Susan G. Komen foundation, click here. 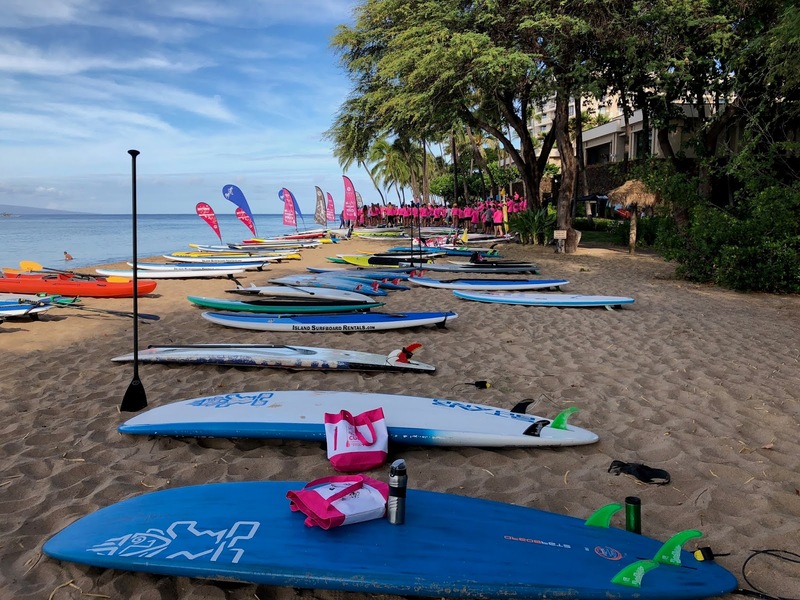 This event is held every October on Maui. Please consider joining us for the paddle next year. Upcoming fundraiser for breast cancer! 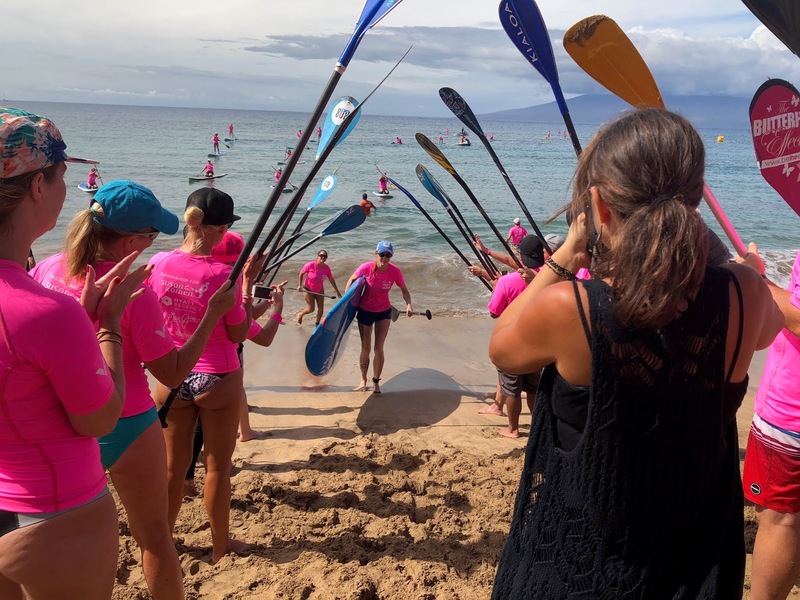 Join us for the year’s Maui Paddle for a Cure! Teach your dog a fun trick by training them to put their paw over their nose. You can add any word you would like to this. We call this trick, "Selfie." To begin you must find something sticky. Scotch tape and masking tape are an option, but don't work the best. What I recommend instead is stickers. Take a small piece of sticker and stick it to your dog's nose. When the dog goes to paw off the sticker, add your word "selfie," then "Good" and reward with a tasty treat. Repeat this until your dog starts to understand the Cue word or offer the behavior on their own. As the dog gets better, start requiring him/her to keep their paw over their nose for another second or 2 before rewarding. Take your time with it and have fun! I love dog treats that are all natural. Carolina Prime's Sweet 'Tater Bones only have one ingredient, dehydrated sweet potatoes. These treats are fantastic. My dogs absolutely love them. I give Sweet 'Tater Bones 5 out of 5 STARS. Please give them a try! 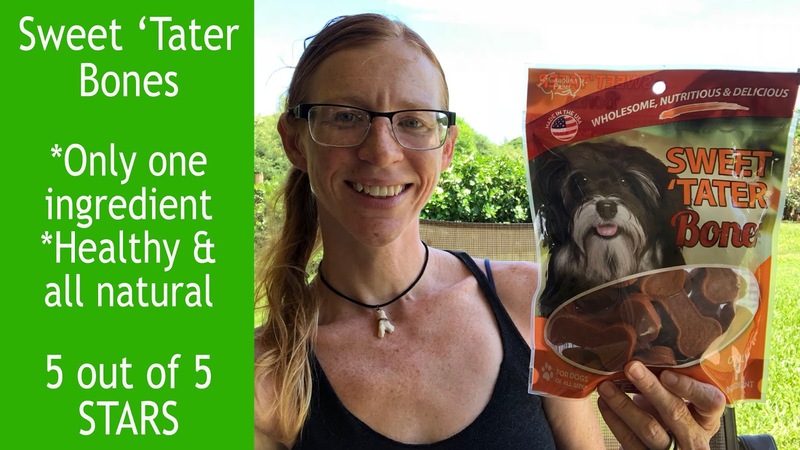 A fantastic treat for your dog! I love treat and chews that are all-natural. Butcher Shop Pork Strips are healthy and good for your dog. 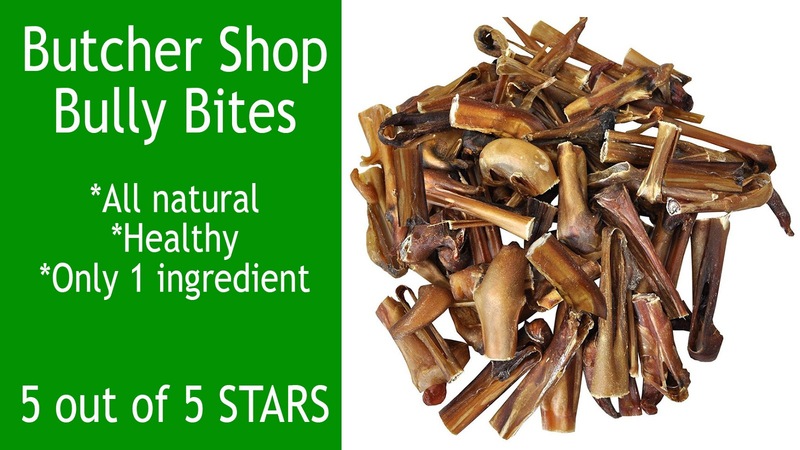 This chew will clean teeth and help stimulate your dog's gums. My dogs absolutely love this chew. It last most dogs about 10 minutes. I enjoy using them as a treat for when I'm leaving the house for the day. Doing this can help your dog focus on something positive (the yummy chew) instead of focusing on the human(s) leaving for the day. This can help your dog settle and become less anxious or uneasy about your absence. I give Butcher Shop Pork Strips 5 out of 5 Stars! 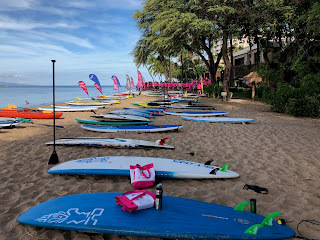 Don't forget to check out our Blog for more helpful product reviews and all kinds of training information. Subscribe to Such Good Dog's YouTube channel. I absolutely LOVE this toy. Ahsoka (just over one year old) is a very heavy chewer. She still acts like a puppy, has energy like a puppy, and chews like a puppy. It has been difficult for us to find a toy that holds up to her chewing habits. The Kong Wubba is the best I have found so far. The canvas material helps keep the toy sturdy. 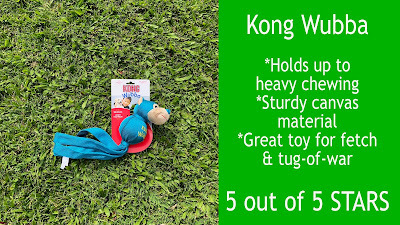 The shape of the toy is great because it can be used for fetch and tug-of-war (which can be helpful in teaching a good fetch). The squeaker in this toy is quite loud but helps keep your dogs attention. I also like how you can squeeze the squeaker in, then it releases and makes noise as you throw it. This is also helpful to keep a distracted puppy focused on the game at hand. 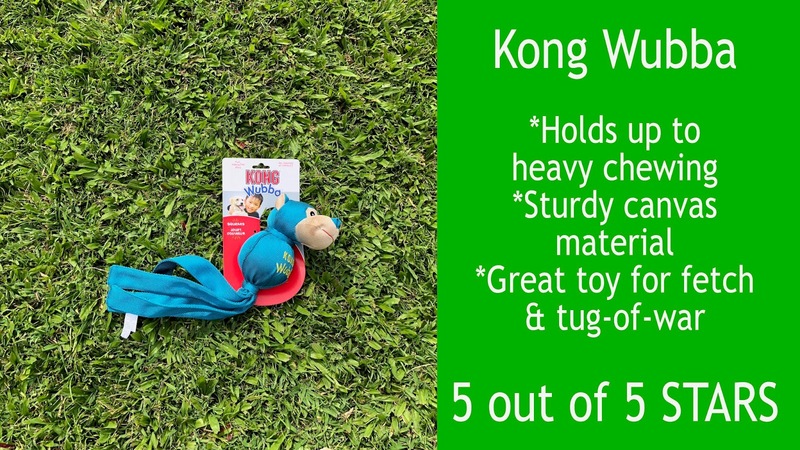 Overall I give the Kong Wubba 5 out of 5 STARS. 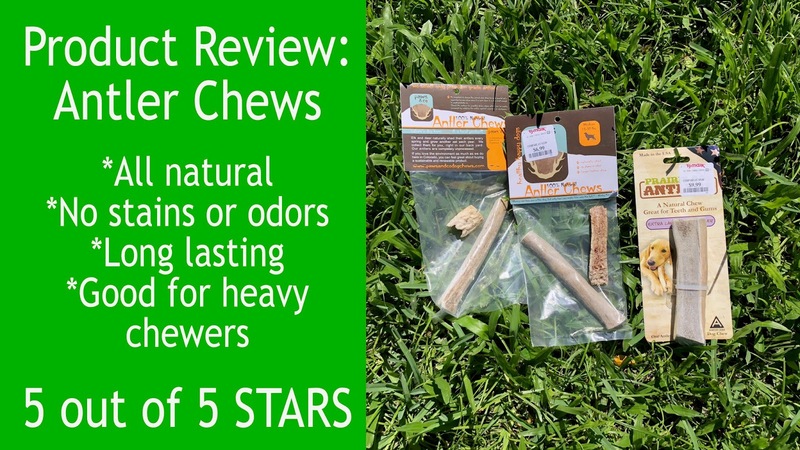 This is definitely one I would recommend you try, especially for heavy chewers. Let us know what types of results you have. 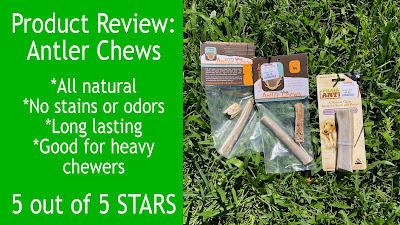 Check out our video review of dog Antler Chews. Overall the Antler chew is one of my favorite chews for dogs. They are all-natural, making them healthy for your dog. However because they are such a hard substance, some dogs may actually hurt their teeth. Over the past few years, some vets around the world have noticed an increase in broken teeth in dogs. There is currently no scientific evidence to support that the cause of this is the antler chew, but it is a possibility. Most dogs do not seem to have an issue, but it is something you should be aware of as a possibility. All content are copyright © protected and are the sole property of Athena Angelic. Awesome Inc. theme. Powered by Blogger.